Here Casts No Shadow is a novel about war and conflict – told from a woman’s perspective. I have no direct experience of war but I was on holiday in the southern Libyan Desert in February 2011 when the uprising against Gaddafi began. After a hair-raising time driving through military check-points, our small group was air-lifted out of the country by the Italian military. The consequences of that experience were life-changing, and fed into my first novel. Here Casts No Shadow is set in a fictitious county also beset by war and ruled by a ruthless dictator. The inspiration for the book has come, in large part, from my campaigning work for Syria, and with Syrian refugees. But for me, what’s most important is that it’s the story of one woman and her fight for justice – a woman who must also face her own demons before she can move forward in life. I’m in my apartment overlooking the square, watching the snow fall. The snow is like stars, you once said. Not stars, but birds, I argued; tiny flying birds. You were so impatient that day. Do you remember? You kept asking me when the snow would come. ‘Will it be like a fairy tale? How many days will it snow?’ You wouldn’t stop. You were like that. A chatterer. Always asking questions. I never imagined a time when you wouldn’t talk at all. A Saturday. Early January. Kaz in bed with a cold. Baby Moe yelling his head off downstairs in the kitchen. Ma banging pots. Pa out in the garden shed doing whatever he did out there. You were stood on tiptoes, at the window, your nose pressed against the glass. I was sprawled on the rug, pen in hand, planning a house –a house for Tam and me to live in overlooking the lake where Grandma lived. I so loved Tam. You just can’t imagine it, Pearl, how he dizzied me, how my heart danced every time I set eyes on him. I still love him, though he is long gone now. He kissed me once, in the summer before everything turned. It was one of those hot summer days, the likes of which we never have here; the soles of my shoes stuck to the asphalt, the air shimmered like gossamer. Tam ran down the university steps, where I waited for Kaz. He ran down those steps, flung his arms around my shoulders and kissed me smack on the lips. The kiss didn’t mean much, I knew that. I was only Kaz’s sister, someone Tam liked to flirt with. But I kept hold of the hope his kiss brought me. Maybe one day, I thought, maybe one day life could bring another possibility like that. You never knew how I felt about Tam. You were too young. You still don’t know. There’s so much you don’t know. So much I should tell you. We’d been out in the garden making snow angels and throwing snowballs, and dancing about like dervishes. Even Kaz had come out to join us, in spite of his cold. But Pearl slipped and got wet; she cried and said she was turning into ice, so Kaz took her back into the house. I was going to follow but then I saw a tall figure at our back gate. My heart jumped – just like the fish Kaz and I had seen leaping for insects by the old stone bridge – because it was Tam. ‘He’s gone inside with Pearl.’ Don’t you want to talk to me? 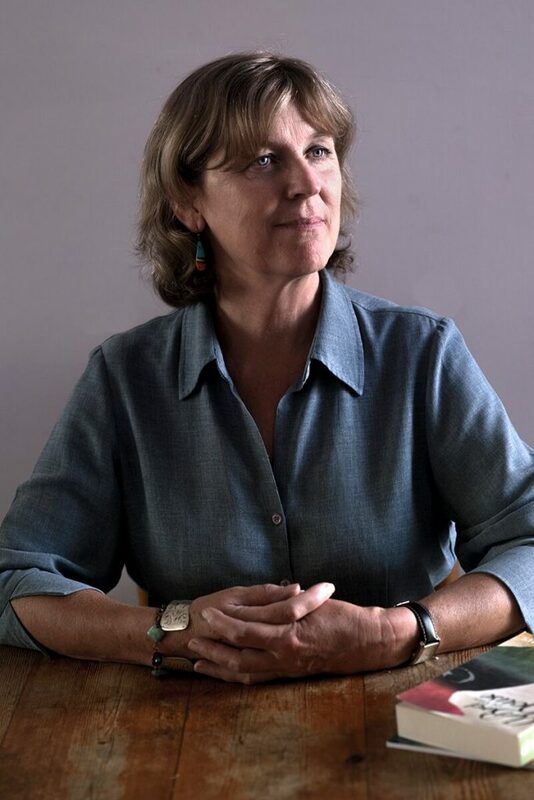 Bronwen Griffiths is also the author of A Bird in the House, (2014) and Not Here, Not Us – short stories of Syria, (2016). Her flash fiction and short stories have been widely published. She lives on the Sussex/Kent border. Many thanks for your great opening lines Bronwen. 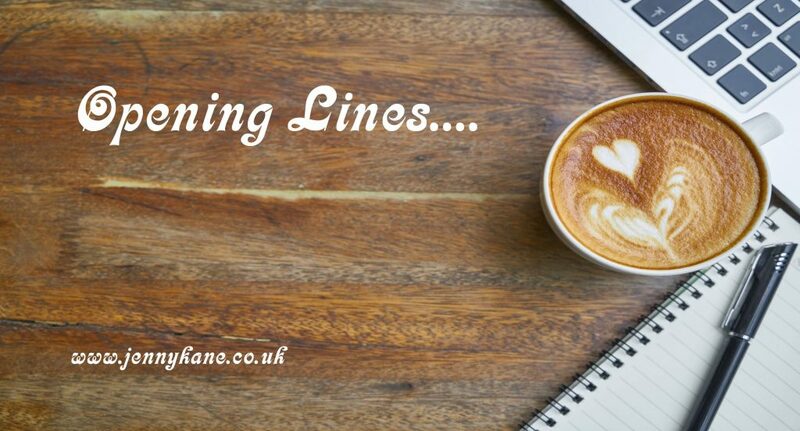 See you next week for some more opening lines. I love the first person voice here. It makes this passage feel like a conversation, the narrator drawing us in with her reminiscences. I am currently reading Tana French’s “The Witch Elm,” with its vivid reflections on family, friends, the natural world, which Bronwen Griff’s book also references. 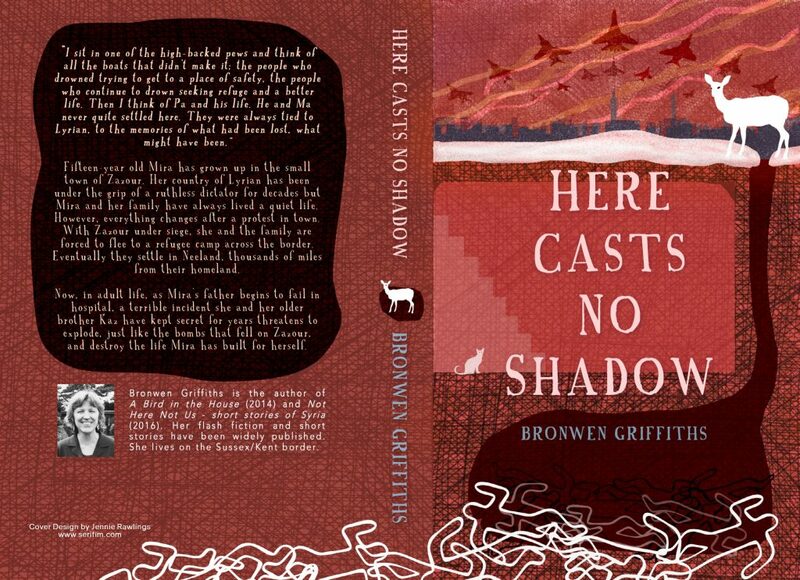 Her title, “Here Casts No Shadow,” reminds me of the book by the former New York Times correspondent in South Africa. He borrowed from the disrespectful order by whites to blacks, during the waning years of the apartheid regime, “move your shadow!” Bronwen’s book so intrigued me with a mere 500 words, that I intend to buy it as a Christmas present to myself. Congratulations Bronwen!